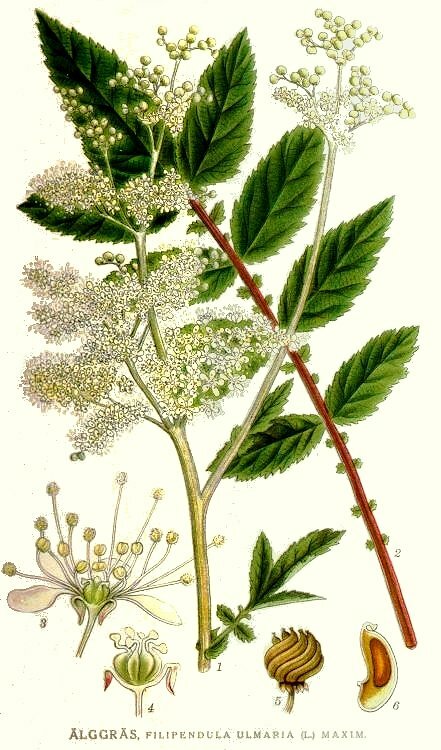 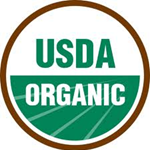 Buy Organic Noni Powder from Maison Terre’s online store. 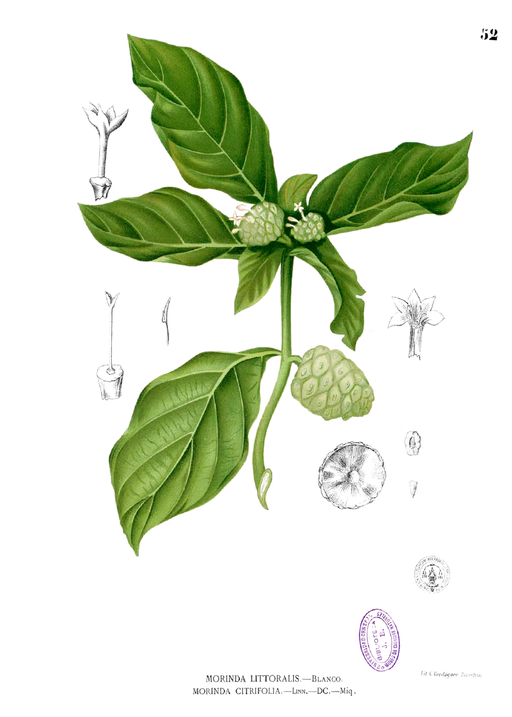 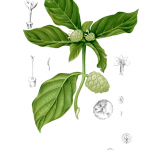 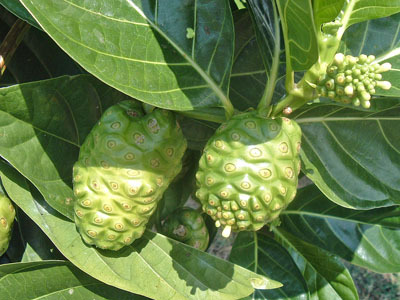 Learn more about the noni plant from the College of Tropical Agriculture. 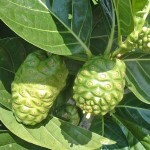 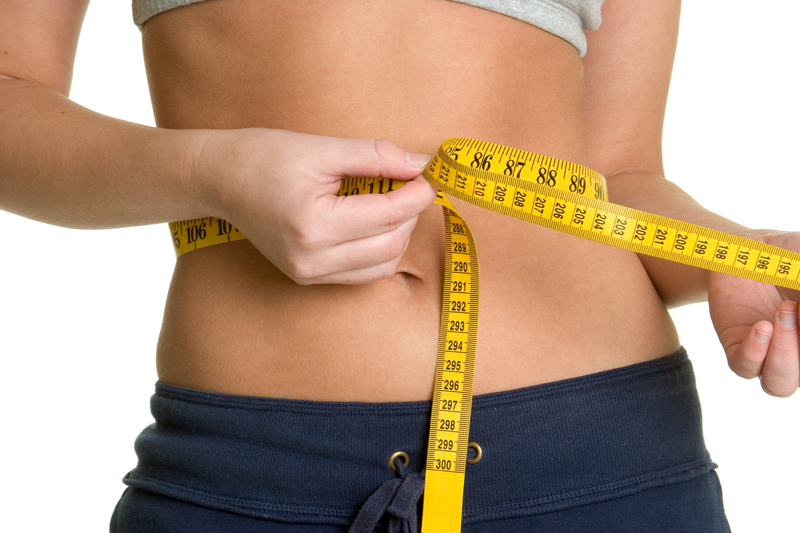 More on the health benefits of noni powder.